Summer party scene was hot over the weekend at Hard Rock Hotel & Casino Las Vegas. 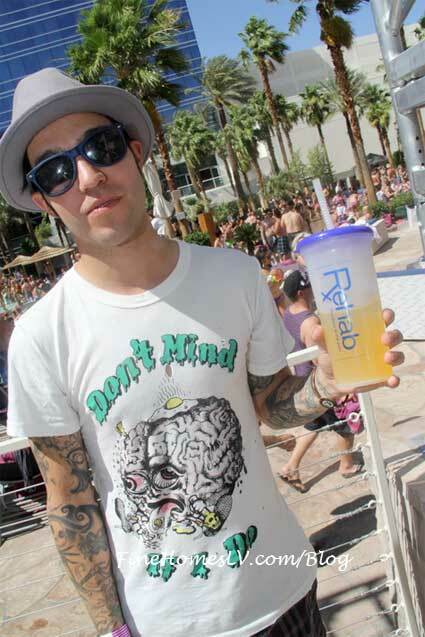 Pete Wentz started the weekend on Friday at Vanity Nightclub and Kim Kardashian partied at Sunday REHAB Pool Party. 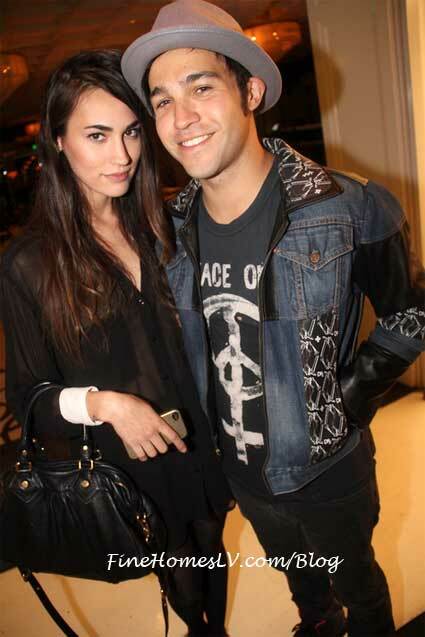 Pete Wentz kicked off the weekend with an early birthday celebration at Vanity Nightclub with several friends including members of his band Black Cards and longtime model girlfriend Meagan Camper on Friday, June 1. Wentz was spotted in the VIP area celebrating with drinks and a birthday cake. On Saturday, June 2 Pete Wentz continued his birthday weekend celebration with a DJ set during Nectar Music Festival at Hard Rock Hotel’s Beachlife. The weekend came to a close with a special appearance by Kim Kardashian at the infamous Sunday Rehab Pool Party. Thousands of fans turned out to catch a glimpse of their favorite reality TV star who returned to Hard Rock Hotel’s hottest Sunday party.